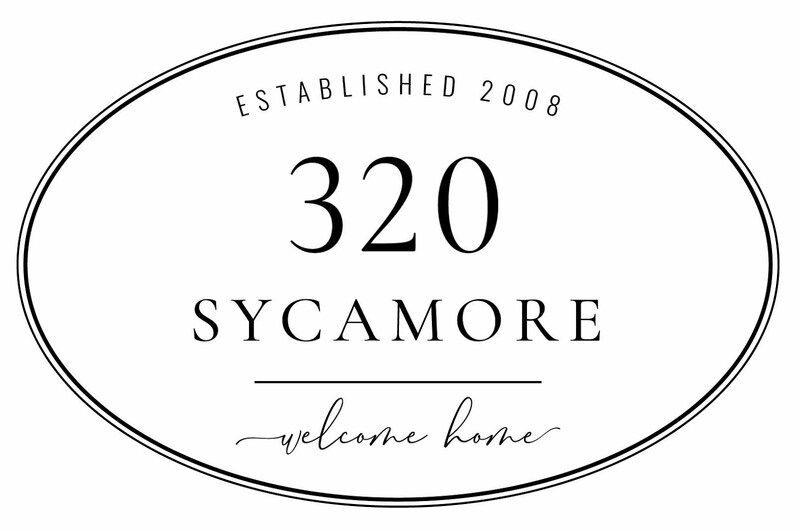 I know *a lot* of you love Bare Escentuals from your favorite things. ... Some kits are as low as $7 right now!!! little note on these deals: some sell out quickly or change prices, so if it’s not the same price when you click on it, the deal is probably over, but never fear…there will always be more deals to be had. 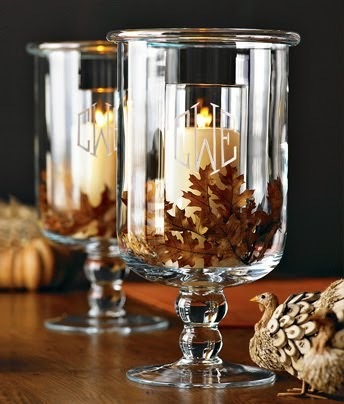 These are meant to help you with your holiday shopping. Don’t buy them if you can’t pay them off right now, don’t buy them if you don’t need them, and don’t send any angry husbands my way. thank you…carry on! 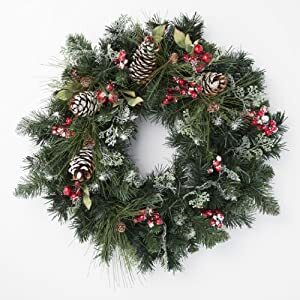 Amazon has all of these wreaths, buy 1 get 1 free! 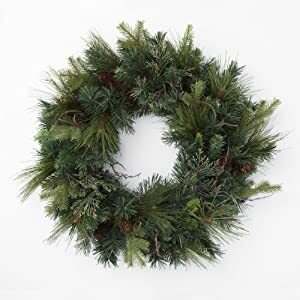 They also have the matching garland for each wreath available separately and also qualify for the B1G1. Great reviews! Enter code HAVENVIP on the last page of your check out. Doll Canopy Bed $15.00 + free shipping… fits American Girl dolls! 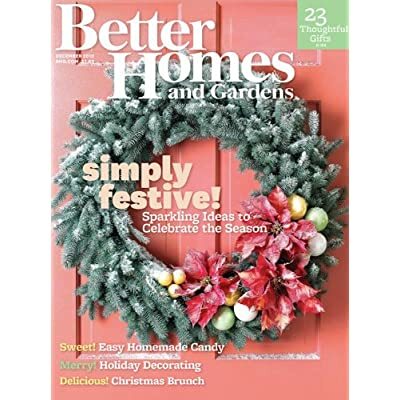 It looks like you can order BHG for 2 years for $11.98 (still $6 a year) & it will not auto renewal! Still a great deal. 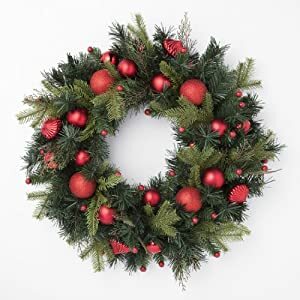 I have to laugh because I bought the Alpine Wreath (2) last week for only $14.99 total! They are huge by the way! Nice and full. 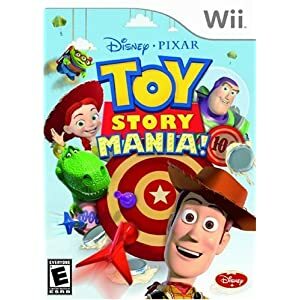 They Toy Story 3 game went down $10.00 from yesterday! We had an issue where we were sent the PS3 version even though I selected the Wii version. So after the credits and what not we got it for $15.00! great list! 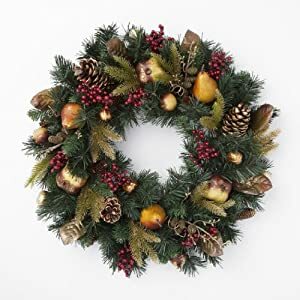 love the alpine wreath. i already have mine for this year but will try to remember to check amazon next year about this same time. I love seeing your deals! Thanks so much (to you and your SIL!) for the tip on the doll bed...it's exactly what I need to finish my shopping! You just made my day. I done w/ shopping for my daughter, but I think I will get the little bed for her for her birthday in April! Thx so much!!!! you smart girl to be shopping ahead! you are the BEST! 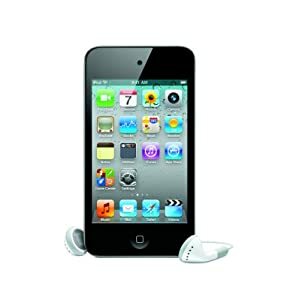 I wanted to give a great big shout out that you are the best on posting such awesome deals! I have saved so much money because of you and that makes a very happy husband in my household! ooooh la la great ideas! Thanks for the bare minerals "heads up"...just saved on shipping and won't need to buy mascara for awhile! Merry Christmas to me - ha -:)..and to you!! Just renewed my Country Living at almost half the price that was suppose to be the special. Thank you very much. Great tips..... I LOVE Bare Escentuals... I've used it for about five years or so....the best make-up I've EVER used. It would be sound brag-ish if I said I get skin compliments allll the time..... so I didn't say a word. :-) Thank you BE. Love the wreath tip. I'm thinking I may just order. I have the greens, but it's SOOOOO cold and windy outside. .... ordering from my nice warm den sounds so much better. Thank you! 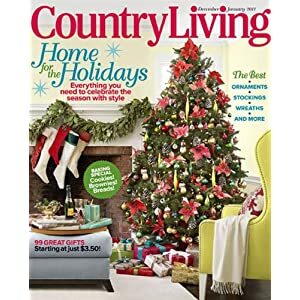 I just renewed my Country Living subscription!